"Our company has been in the headlines for all the wrong reasons," he wrote. 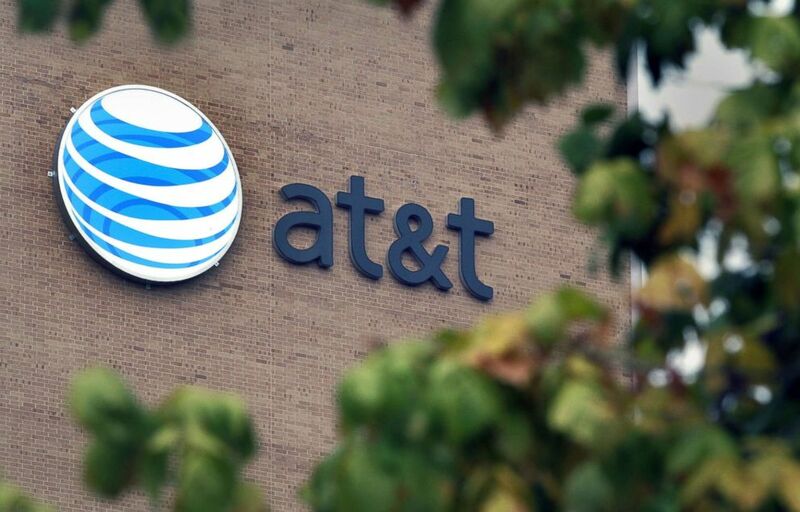 Randall Stephenson, the chief executive officer of AT&T, wrote in a company-wide letter to staff on Friday that the telecom giant made “a serious misjudgment” in its decision to hire President Donald Trump’s personal lawyer Michael Cohen as a consultant last year. Stephenson noted in the letter that a senior vice president of the company’s internal government affairs group will be retiring in the wake of the Cohen revelations. The group will now report directly to the firm’s top in-house lawyer. “In this instance our Washington, D.C. team’s vetting process clearly failed, and I take responsibility for that,” Stephenson wrote. Trump didn't directly address AT&T's payment to Cohen, but the president did tweet late Friday that his administration has been opposed to AT&T's merger with Time Warner in an apparent defense of the company receiving any preferential treatment. Trump's current lawyer, Rudy Giuliani, said in an interview with The Huffington Post on Friday that "the president denied the merger. They didn’t get the result they wanted." White House press secretary Sarah Sanders on Saturday clarified the comment, telling ABC News, "The Department of Justice denied the merger." The Washington Post reported on Thursday, citing internal company documents, that Cohen’s deal with AT&T included providing advice about the company’s proposed merger with Time Warner. The Justice Department filed suit last year seeking to block the deal, and a judge is expected to rule on the matter in June. AT&T’s agreement with Cohen first came to light on Tuesday after Michael Avenatti, the attorney for adult-film actress Stormy Daniels, released a seven-page document that contained purported details of the banking transactions of a Delaware-shell company called Essential Consultants, LLC created by Cohen in October 2016. The Essential Consultants bank account receiving the corporate payments is allegedly the same one Cohen used to send $130,000 to Daniels -- who has alleged that she had a sexual encounter with Trump in 2006 -- to complete a non-disclosure agreement shortly before the 2016 presidential election. Trump has denied her allegations. Avenatti has declined to reveal his sources for the information he released, several companies have now publicly confirmed their consulting deals with Cohen. (Joe Frederick/AP) Michael Avenatti, attorney and spokesperson for adult film star Stormy Daniels, listens to a reporters' question during an interview at The Associated Press, March 21, 2018, in New York. 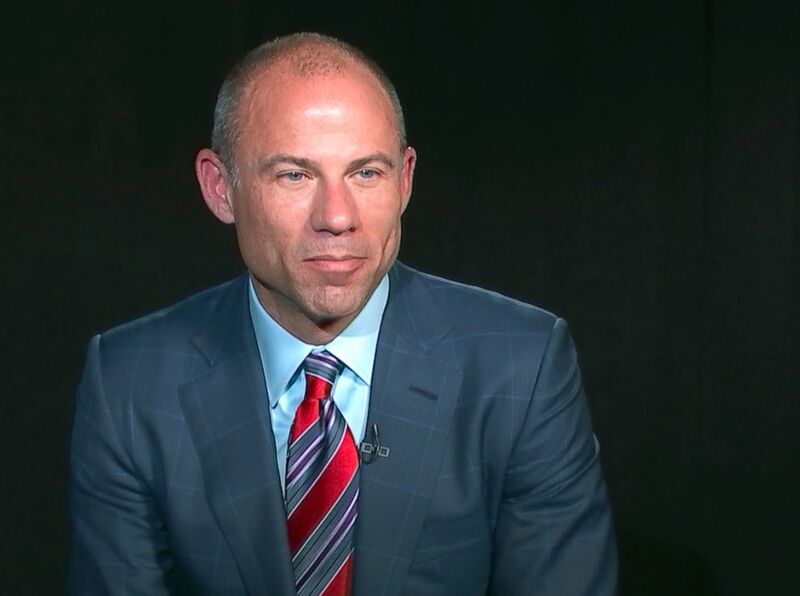 Stephen Ryan, an attorney for Cohen, wrote in a court filing earlier this week that Avenatti has “no lawful basis to possess” the records and asked a judge to require Avenatti to explain how he came to possess and release them. The new information about Cohen’s business ventures comes just weeks after FBI agents raided his home, office and hotel room, seizing financial records and his electronic devices. Cohen has not been charged with any crime, and his lawyer has maintained that he has done nothing improper. In addition to AT&T, Avenatti’s document revealed details of payments to Cohen’s LLC from Korea Aerospace Industries, the global health care firm Novartis AG, and Columbus Nova, a New York investment firm run by Andrew Intrater, a cousin of Russian billionaire Viktor Vekselberg. Following Avenatti’s release of information on Tuesday, AT&T and Novartis each revealed that the companies had been contacted by Special Counsel Robert Mueller’s office in late 2017 about their respective arrangements with Cohen. Both companies said they cooperated fully and consider the matters closed, but that hasn’t stopped Avenatti. The company’s Washington D.C. team “hired Cohen for just that purpose” and agreed to pay him $600,000 on a one-year agreement. The deal did not permit him to lobby on AT&T’s behalf without first notifying the company. “We didn’t ask him to set up any meetings for us with anyone in the Administration and he didn’t offer to do so,” the document stated. (Jack Plunkett/Bloomberg via Getty Images, FILE) In this file photo, the AT&T logo is seen on the company's headquarters in San Antonio, Texas, Oct. 12, 2006. Novartis paid Cohen $1.2 million dollars over 12 months after Cohen pitched his services to the company early in 2017, according to spokesman Eric Althoff. The company’s CEO, Vasant Narasimhan, also described his company’s deal with Cohen as “a mistake” in a letter to employees earlier this week. Novartis said in a statement that the company had just one meeting with Cohen after signing the deal and ultimately decided not to pursue any further engagement, but they paid him the full amount anyway. On Friday, Sen. Ron Wyden of Oregon, the ranking Democrat on the Senate Finance Committee, opened an inquiry into the arrangement between Cohen and Novartis, alleging that at the time of the deal the company was negotiating with Medicare on the price of a costly cancer drug.